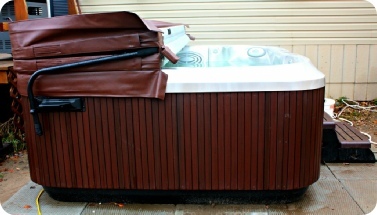 Dismantling, loading, and proper disposal are all included in your hot tub removal. Even with our environmentally friendly disposal, our rates among the best in the industry, making us your first choice for your junk removal. Whether you need simple junk pick-up or full on junk removal, we have the experience to make your junk disappear. Contact us for a free, no obligation estimate.